There are some changes ahead with regards to badges. The Challenge Badges are changing not only in design but by name as well. 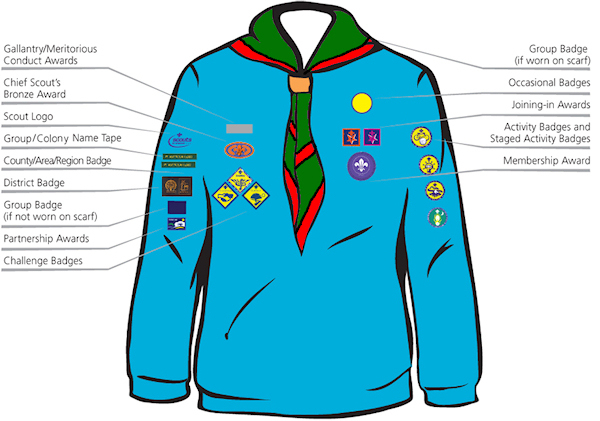 There are also some new Activity badges coming along and they will take the place of some of the older ones. So we are in a transition period with old and new badges so you may see these reflected on the Beavers uniform.